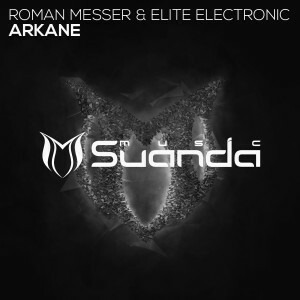 Good year for Roman Messer continue and here his brand new track written down together with Elite Electronic called ‘Arkane’. ‘Arkane’ became an integral part in sets of Roman at big festivals. Vigorous and driving bassline creates the real groove on the dance floor, and the air-pads with choruses will make you shed a tear and love this track.